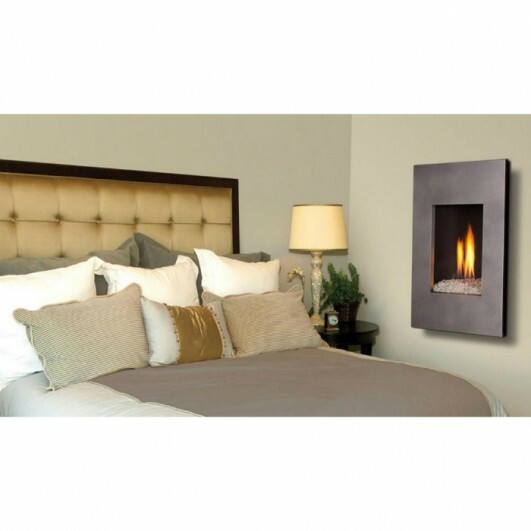 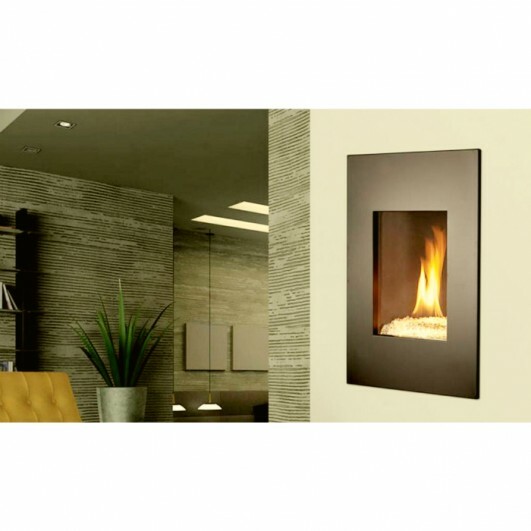 The Nicollet by Kozy Heat is an intricately designed, vertical Gas Fireplace. 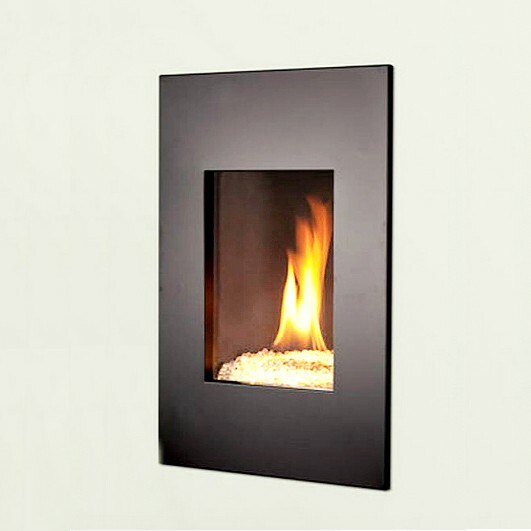 The Nicollet comes standard with an electronic ignition pilot system. 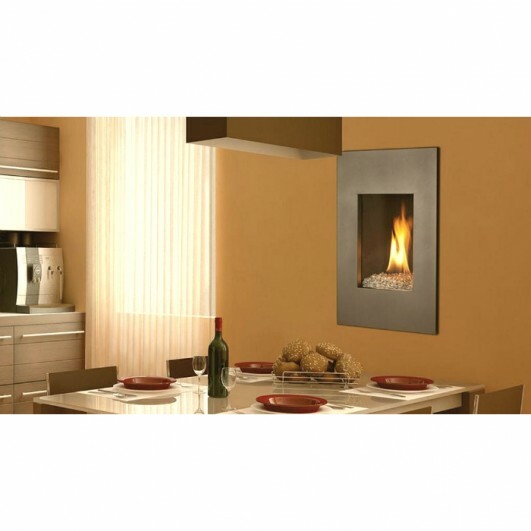 Please request a quote for the best deal!